Where can I find the best price for holidays to New Caledonia? Right here at My New Caledonia! 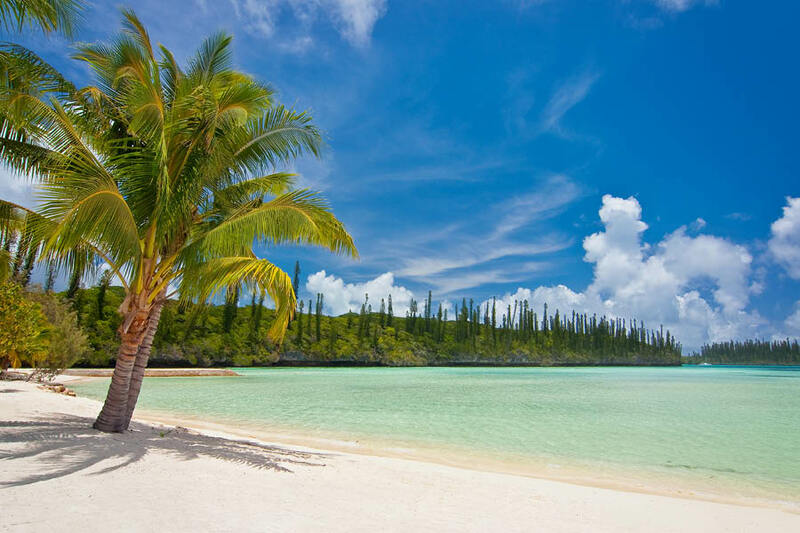 Our New Caledonia Holiday Experts have done all the research and made the comparisons, so you don’t have to. We frequently check-in on the competition and work closely with out carefully-selected suppliers so that we can ensure we always have the best New Caledonia holidays deals on the market! When you compare flights and accommodation separately it can start to add up. By packaging together everything for you, we take the stress (and the extensive price-tag) out of your holiday! We offer great value deals at range of luxury resorts in New Caledonia. We are 100% confident that our holidays are the best value for money, plus we throw in a range of incredible bonus extras, to make it even more worth your while. We offer things like day tours as a standard and include discount booklets to save you money when you’re there too! My New Caledonia not only match prices from our competitors, but we beat them by $100! If you come to us with a genuine quote from your local travel agent, featuring the same inclusions, staying at the same resort(s), and on the same dates as offered by My New Caledonia, we can beat it by at least $100 per package. All you have to do is forward the quote to us! If we can’t beat our competitor’s price, you will be provided the quoted package holiday for FREE! Our exclusive New Caledonia Hot Deals offer unbeatable value at the best New Caledonia destinations. Complete with money-can’t-buy bonus inclusions, these deals will take you on the New Caledonia holiday of a lifetime! Remember, if we wouldn’t stay there, you won’t find it at My New Caledonia!